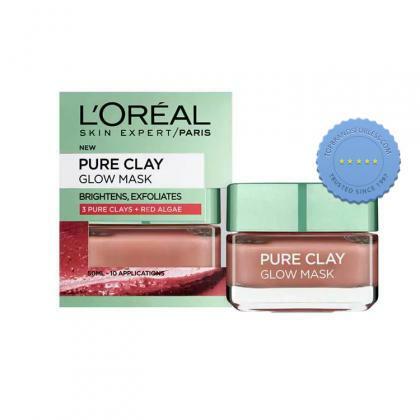 Clear rough skin and deep clogged pores with L'Oreal Skin Experts Pure Clay Mask Exfoliating Red Algae. It is a unique and effective formula using Red Algae extract to remove dead skin cells, dirt and oil using potent pure clays and volcanic rocks. 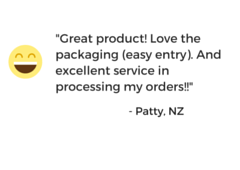 It helps minimise the pores and maintain smooth skin.